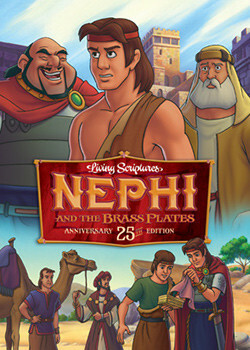 Experience the scriptures and church history like never before! 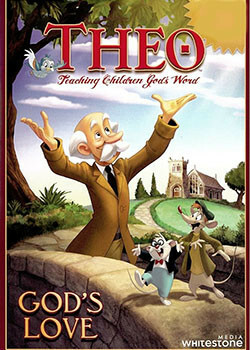 Young and old will better understand the stories from the Book of Mormon, Bible and Church History. 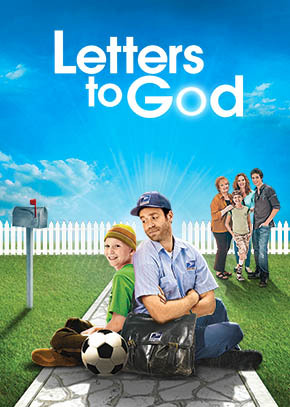 Access our growing collection of Latter-day Saint produced and family friendly movies and shows, with new titles added weekly. 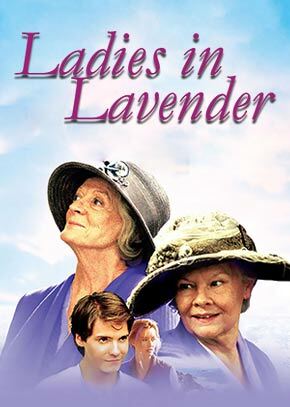 Browse our extensive library – your streaming membership gives you instant access to all titles! 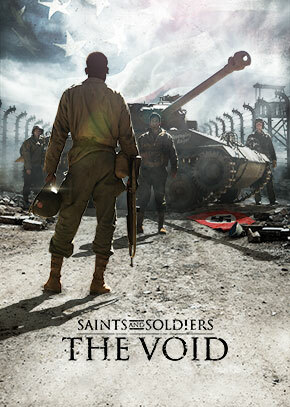 See just a few of our featured titles below. 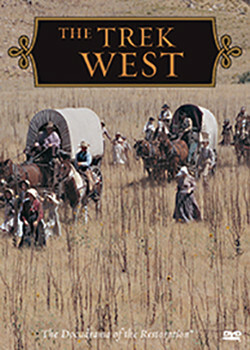 Experience astounding true events and miracles from Mormon Pioneer history, and learn dramatic parables that teach powerful messages. 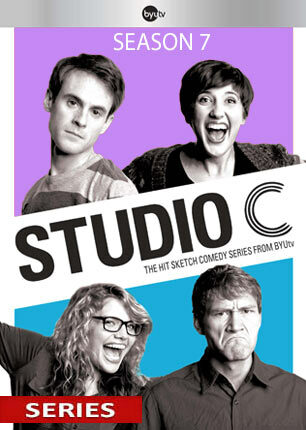 Uplifting and wholesome comedies created by, for, and about Latter-day Saints. 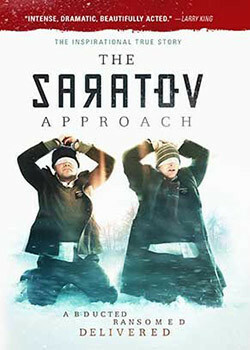 If you are in the mood for comedy genius, these films will delight you. 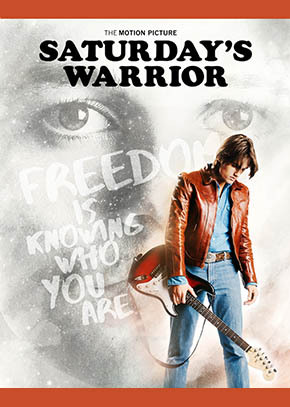 This inspiring film collection will keep you on the edge of your seat with amazing stories of people who summoned their faith to overcome insurmountable odds. 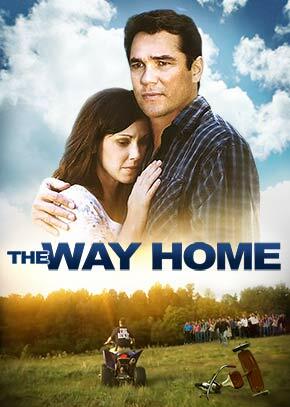 Enjoy heartwarming movies where having a little faith and doing the right thing brings the greatest rewards. 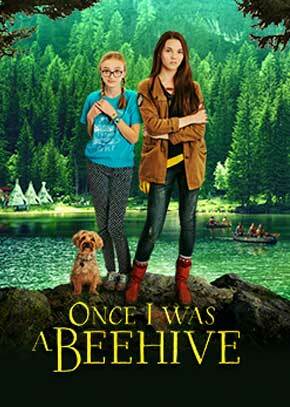 These family movies are entertaining & fun! 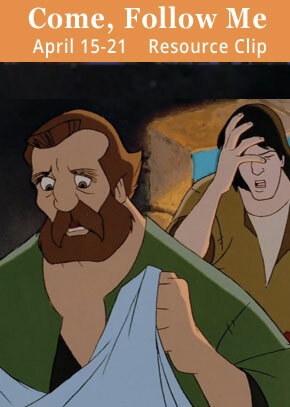 Although they couldn't happen in real life, the lessons they teach are real! Specially chosen clips from our audio and video series will enrich your study of the New Testament this year. New clips are added each week and coordinate with assigned reading and study topics. 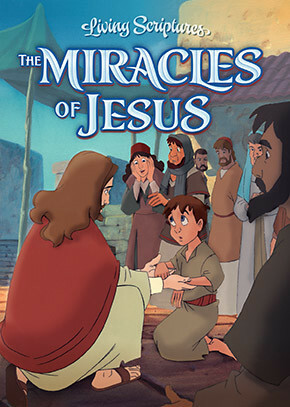 This award-winning series allows your family to relive some of the foundational events of the Lord's life, from His birth, to His triumph over Satan's temptations, to His most touching miracles. Experience what it may have been like to live during the time of Jesus Christ with this audio series. 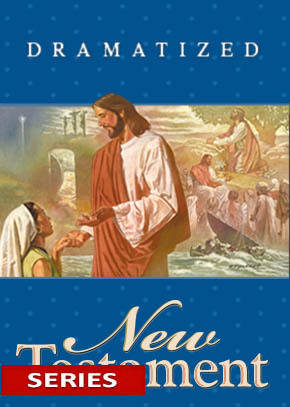 Walk with Jesus Christ and his apostles through familiar scripture stories. 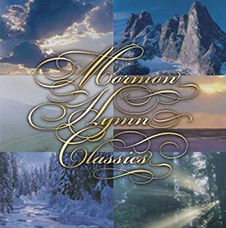 See Ammon's service, hear the Savior's voice, and feel Abinidi's testimony, opening the door for them to more deeply understand the life-changing principles of each story. 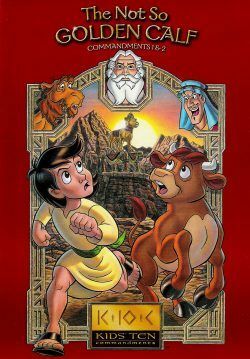 This series will teach your children to have unwavering faith in trial through prophets like Joseph in Egypt and Daniel in the Lion's Den. 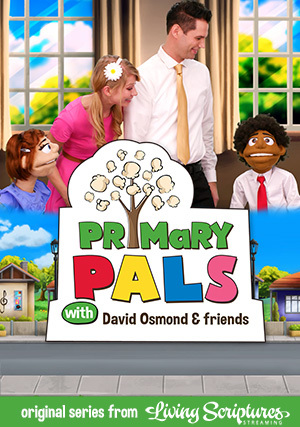 Primary teachers David & Daisy help their young friends learn gospel principles and use them in everyday life. You can tell a lot about an artist by what he creates. 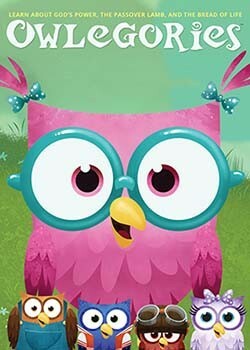 Owlegories teaches kids about God through the amazing things found in nature and revealed in God’s word. 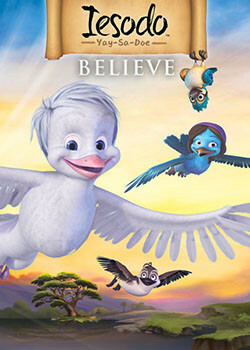 Meet Iesodo (pronounced Yay-Sa-Doe), a wise dove whose name means “The Way of Jesus”! He and his lovable feathered friends live in the Holy Land in a beautiful Cypress Tree. 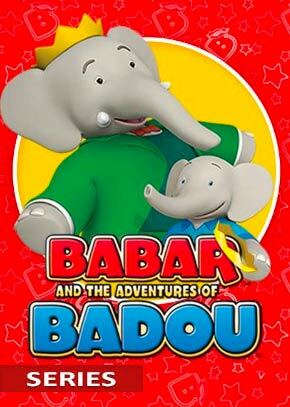 Since they met Iesodo, their lives have never been the same! Family Home Easy! 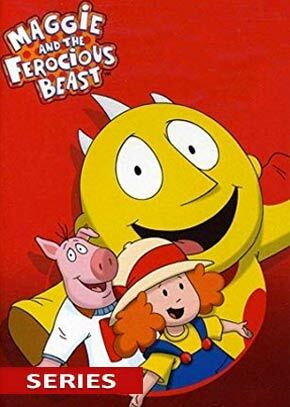 It’s the fun family home evening video series for busy families. 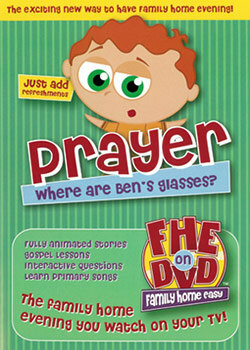 Each FHE on DVD is a complete family home evening lesson you play on your TV, including scripture, testimony, and questions. 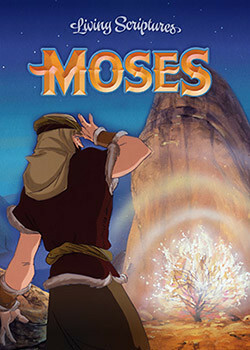 Using state-of-the-art 2-D and 3-D animation, each episode centers around two of the Ten Commandments and shows kids how the Ten Commandments are important for their everyday lives. 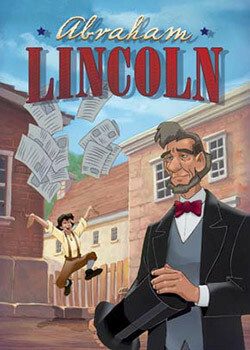 Instill the best character traits in your family through the dramatic and true stories of the Hero Classics. 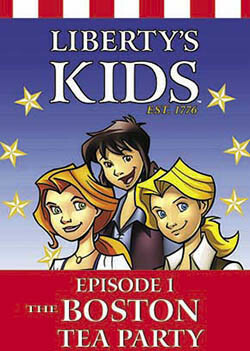 Journey through history and discover the high points of the American Revolution through this fun and animated educational adventure! 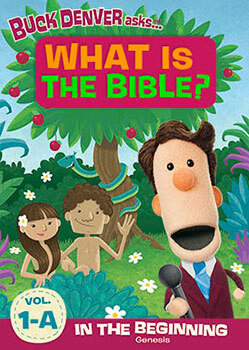 A hilarious and groundbreaking new way to help your children learn about God, the Bible, and faith! 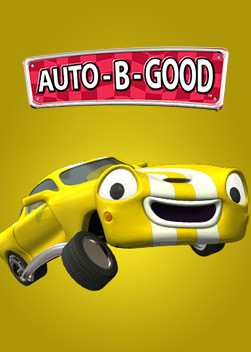 Each episode of Auto-B-Good was created to teach a specific character trait in a fun and interesting way. 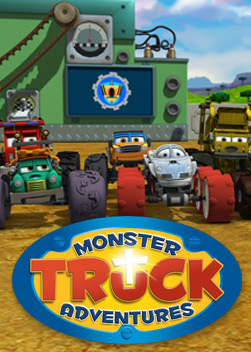 These monster trucks experience scripture based lessons that apply to their everyday lives. 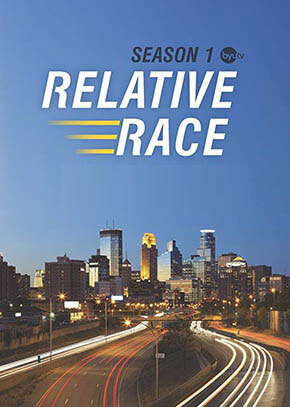 Each episode is full of fun, family and friends. 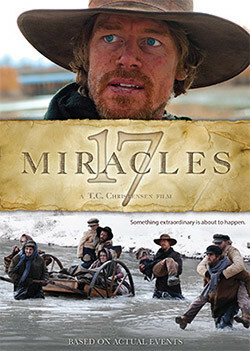 Each Torchlighters episode presents the story of a true-life hero from Christian history. 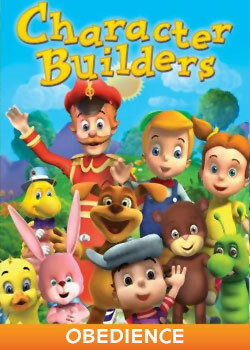 Filled with entertaining characters to teach important spiritual truths, Character Builders is sure to be a family favorite. 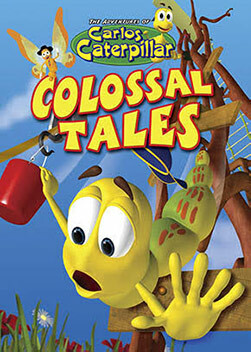 Carlos is an ever-curious little caterpillar who often finds himself in one predicament or another. 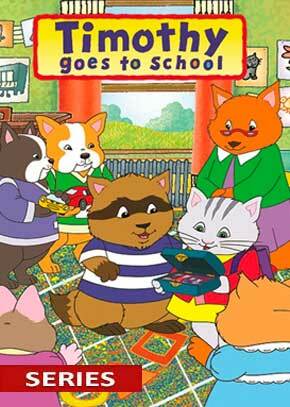 Carlos learns many lessons that will help him through his own journey of life! Emmy-nominated host Rachel Coleman uses music, movement, and American Sign Language to educate children of all ages and abilities. 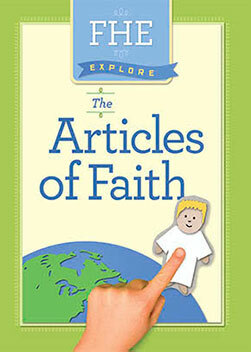 Learn the articles of faith with music, stories and easy to understand explainations. 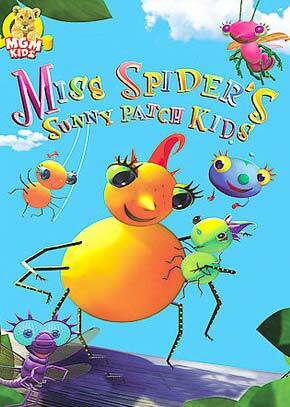 Perfect for FHE night and Sundays! 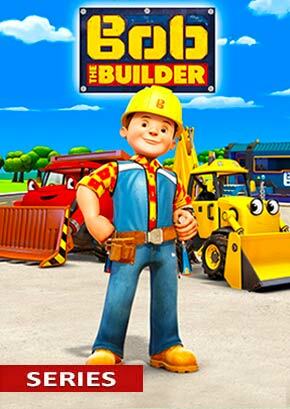 Instill good character traits and encourage learning with fun animation! 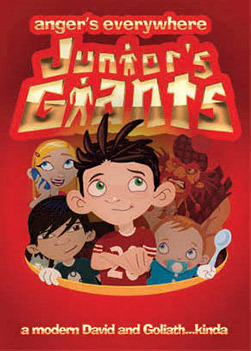 Featuring Junior's Giants, Ewe Know, Life at the Pond, Monster Math Squad, and more! 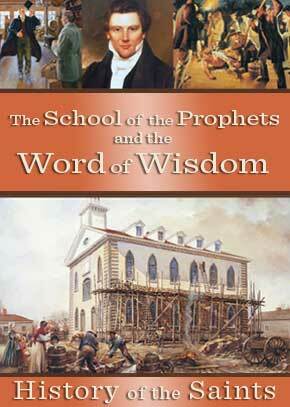 Your family will enjoy learning about each prophet and see the character traits that made them men of God. 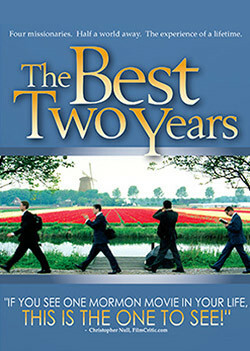 You’ll also see the actual places they lived and taught, and your testimony will be strengthened as you watch the church progress throughout the years. 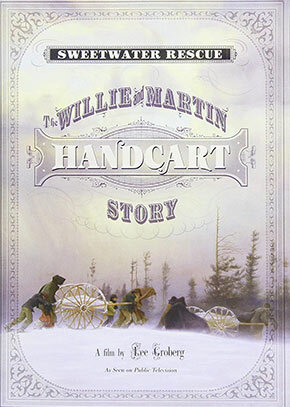 Watch as the Kirtland temple is dedicated and struggle with the Willie Martin Handcart Company who suffered in Martin’s Cove. 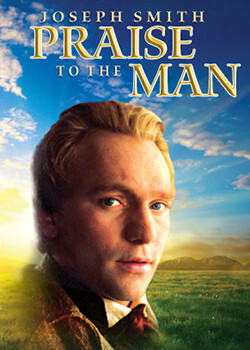 This award-winning epic series of the Docudrama of the Restoration deepens testimonies through the astonishing history of the Church. 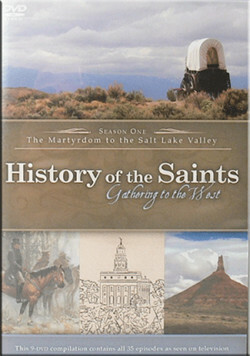 History of the Saints begins with the Martyrdom of Joseph Smith at Carthage, and follows the Latter-day Saints through the last days of Nauvoo and across the plains in search of their new home somewhere over the Rocky Mountains. 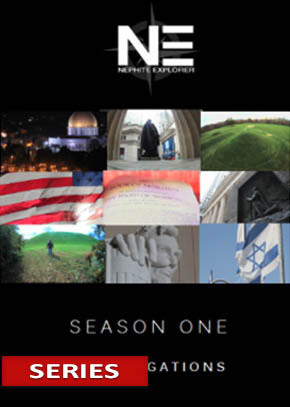 See the sights and hear the stories of the Holy Land. 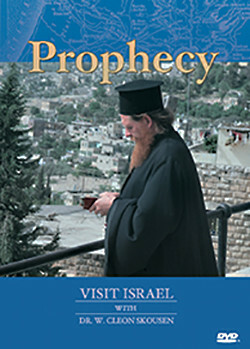 Now you can walk where Jesus walked and see the important places such as the Mount of Olives, the Garden of Gethsemane, and the Sea of Galilee from the comfort of your own home. 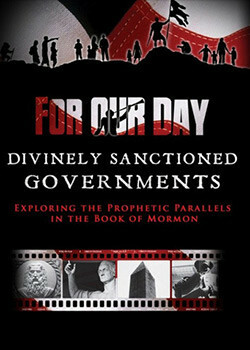 Explore prophesies in the scriptures, theories about Book of Mormon geography and more. 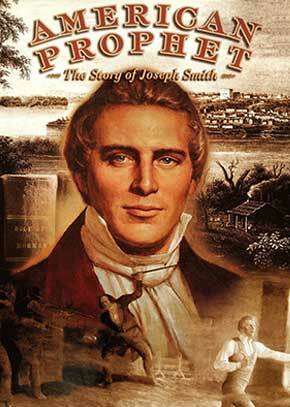 Where did the Book of Mormon take place? 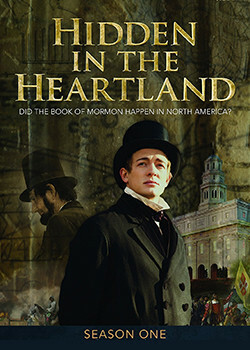 Some scholars believe the Book of Mormon may have happened here in North America. 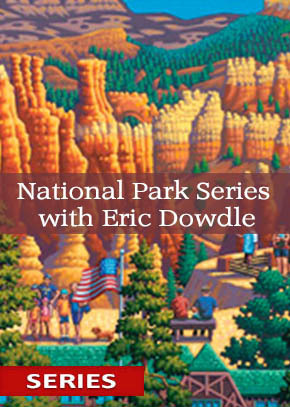 Explore the majestic national parks of America through the eyes of an artist. 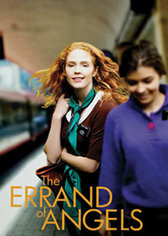 Ryan Fisher sets out to find the lost cities of the Nephites found in the Book of Mormon. 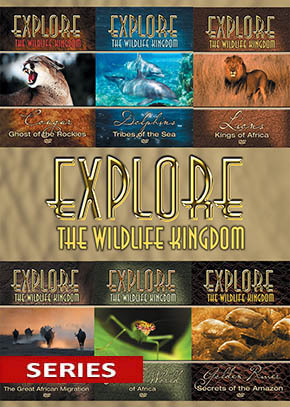 The Explore the Wildlife Kingdom series is a Christian, creationist series the entire family can enjoy! 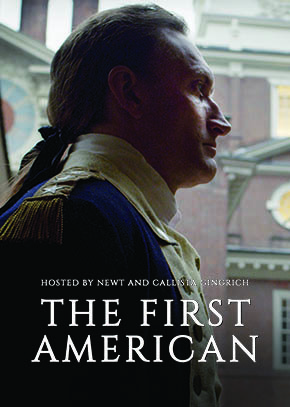 Learn more about important places, people, nature and history in our collection of documentaries. 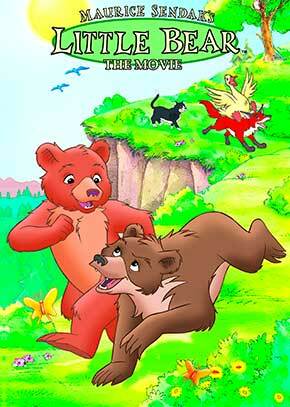 Share classic movies from your childhood with the next generation! 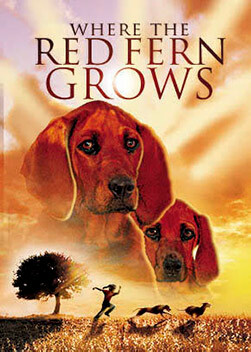 Watch movies like Where the Red Fern Grows, Pony Express Rider, The Red Fury and more. 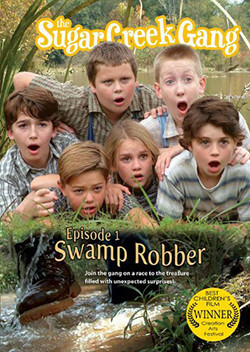 Based on a series of books by Paul Hutchens, The Sugar Creek Gang movies chronicle the adventures of Bill Collins, Poetry, Circus, Dragonfly, Big Jim, Little Jim, and the rest of the residents of Sugar Creek. 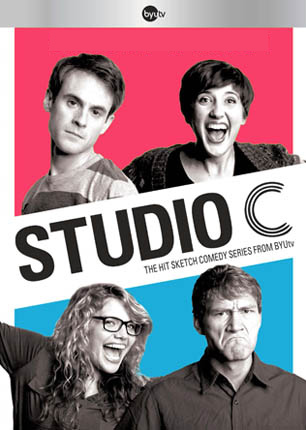 Join Matt, Mallory, Jason, Whitney, Jeremy, Adam, James, Stephen, Stacey, and Natalie as they explore the hilarious struggles of dating & parenthood, fears of the future, and the tense relationships between friends, foes, and co-workers. 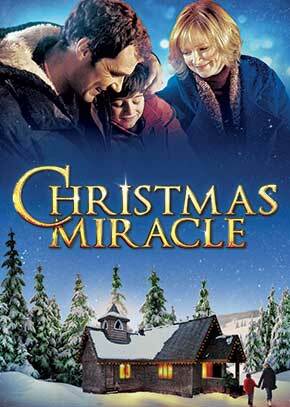 Christmas messages of love and faith are at the center of the movies in our Christmas Collection. 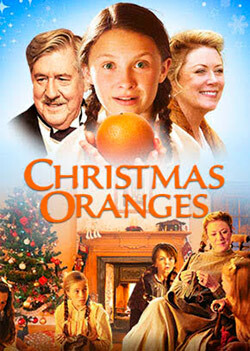 Bring the Spirit of Christmas into your home with these family movies. 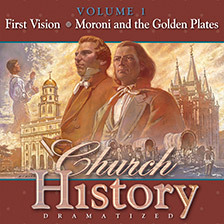 Listen to dramatized stories that inspired by real-life events in church history, including stories of faithful Mormon men & women. 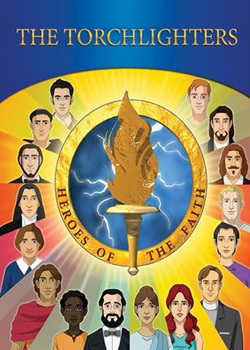 These stories will take you back in time to the days of the ancient prophets! 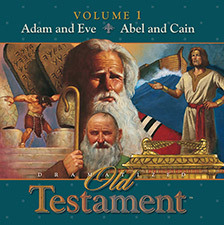 Enjoy scripture stories from the Old & New Testaments and The Book of Mormon. 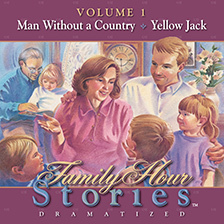 These American History narratives and classic Family Hour stories are perfect for car trips and quiet times. 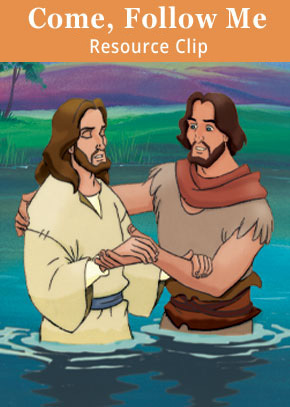 Enjoy Latter-day Saint Hymn arrangements & soundtracks from our Animated Scripture videos.